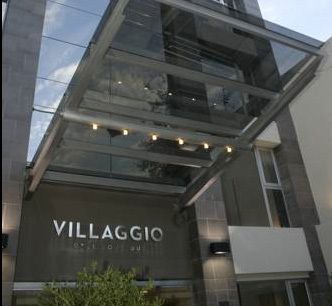 Villaggio Hotel was inaugurated on December 21, 2006 to Mendoza (villaggio: small town in Italian). 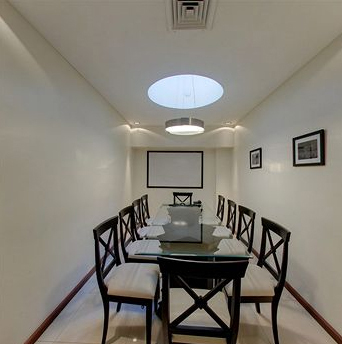 Located in a privileged area of ​​the city of Mendoza, Argentina, the hotel is one block from the Plaza Independencia, 50 meters from the Regency Casino and a few blocks from the commercial and tourist highlights of the city. 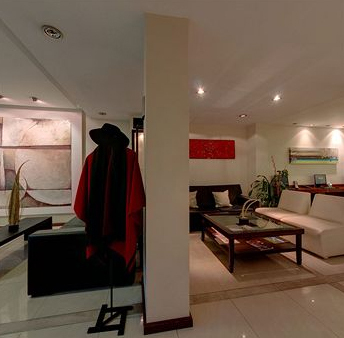 The hotel is only 4 minutes drive from San Martin Park and 15 minutes drive from the airport. His style is based on the spirit and the Italian culture. As its corporate slogan says it all: "Italian Spirit dedicated to you" features personalized understood and carried out effectively, timely and dedicated. 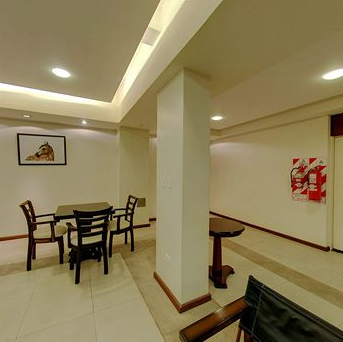 The Villaggio Hotel Boutique has a restaurant where you can enjoy international dishes for breakfast and lunch. Reception service is 24 hours. 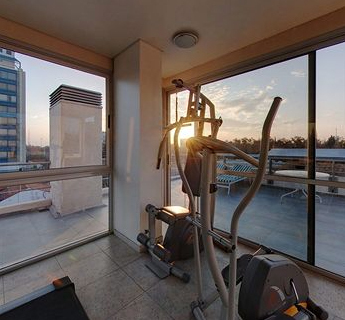 Villaggio Hotel Mendoza has 26 rooms, 22 Classic, 4 Upper and 2 Departments (located poolside, ground floor). All rooms are decorated with original paintings, have room service in full door opening system by approximation. They also have free Wi-Fi throughout the hotel, individual climate control, mini bar, embroidered sheets, hairdryer and LCD 32 'with cable TV in all rooms. Superior rooms have mini wines Cava Boutique wineries. The apartments are located near the pool and garden. Access is through. 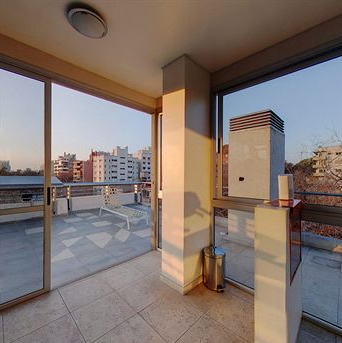 They are standard and feature all the comfort to accommodate a family. The apartments are equipped with cable TV, microwave, refrigerator, safe, hair dryer, king size beds, air conditioning / heating individually. Includes breakfast and parking. 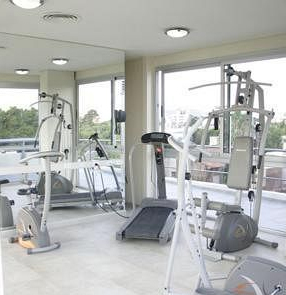 Maid service is daily and non-smoking rooms (the hotel has an exclusive floor for smokers). 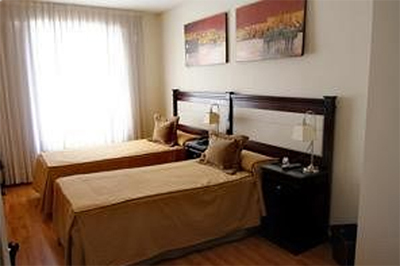 For your safety, Villaggio Hotel Mendoza safe feature in each of their rooms. It has an exclusive coffee - bar "Salotto" located within the hotel, equipped with 3 computers with free Internet access. Spa & Aesthetics, is a wellness area for the body, which invites you to enjoy the magic of relaxation. This exclusive service Spa in Mendoza, now present in Villaggio Hotel Mendoza, is an exclusive relaxation therapy center, beauty and personal care that seeks to balance the body, mind and spirit to preserve our inner and outer beauty. The personal attention and advice in the different treatments is a priority, and the careful selection of products and service. Among its large array of services, Drains Andean Spa offers massages and body treatments, full facials, relaxation programs and spa circuits tailored to the client.